 At Lincoln Public Schools our Health Services Staff are here to provide a variety of cares for students and staff. Please contact your school nurse for assistance. When should a student stay home from school?